All orders are charged in UK pounds sterling. This individual stamp collage features a stunning bird against a trellis background together with decorative elements. We aim to ship all in stock products within two working days. Orders over £25.00 ship free in the UK. Shipping to all other areas is calculated based on the weight of your order. Please proceed to checkout to see what your shipping cost will be. good value well made stamps. As with all CB Samos, the image was crisp and clear. 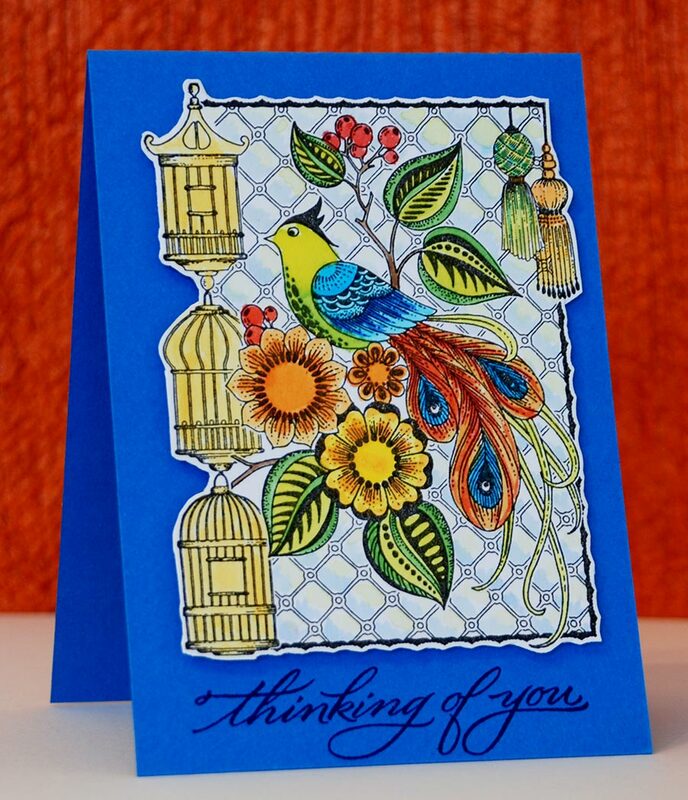 Great for a quick card, but I also enjoyed decoupaging the bird and flowers. 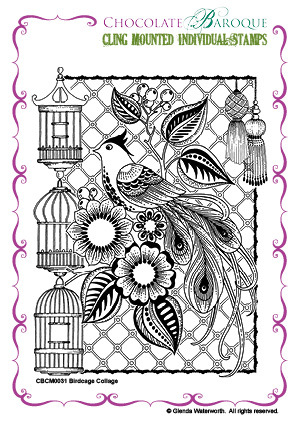 Lovely stamp which prints out beautifully and I didn't have to wait long after ordering as delivery was fast. 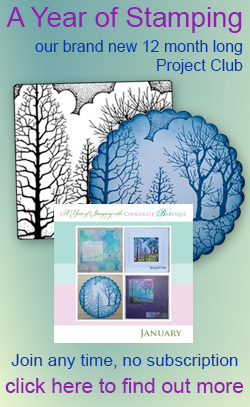 Visit Chocolate Baroque's profile on Pinterest. 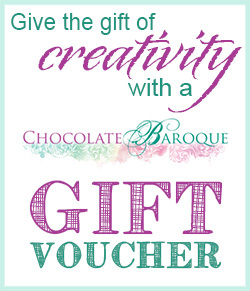 © 2019 Chocolate Baroque Ltd. All rights reserved.